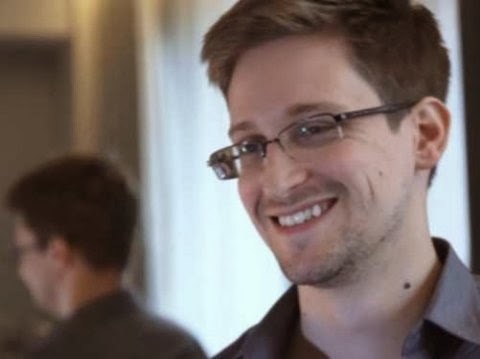 American whistleblower Edward Snowden, who is currently staying in Moscow, says Russia and China have not received any classified documents about US spying programs. “There’s a zero percent chance the Russians or Chinese have received any documents,” former National Security Agency contractor told The New York Times from Russia. 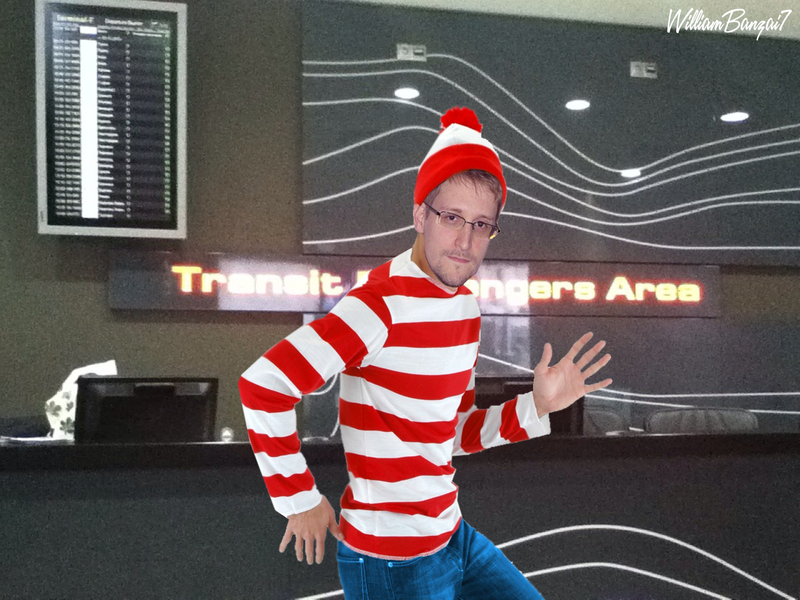 Snowden fled to Hong Kong and then he was granted political asylum in Russia in August after he leaked documents about Washington’s surveillance activities. “What would be the unique value of personally carrying another copy of the materials onward?” he said, adding that he handed over the last of his documents to reporters while he was in Hong Kong. US officials were concerned that the files might have fallen into the hands of foreign intelligence services. Snowden said China had been his last target while working as a contractor, and he was confident he kept his classified documents from them while there. The American citizen said his biggest concern with the NSA spying programs was the public’s lack of knowledge about them. “So long as there’s broad support amongst a people, it can be argued there’s a level of legitimacy even to the most invasive and morally wrong program, as it was an informed and willing decision,” he said. The 30-year-old Snowden is facing charges under the Espionage Act for leaking the NSA documents to the news media.